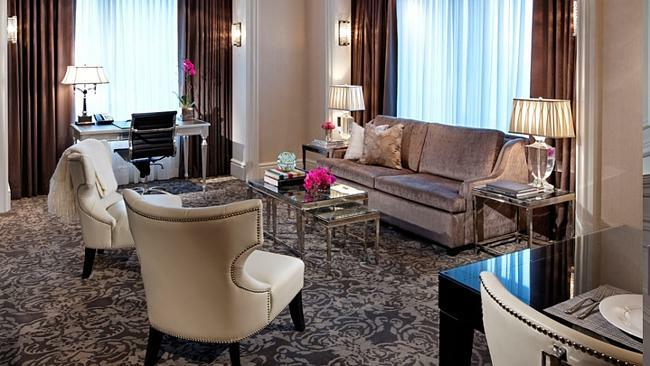 THEY are the hotels with the “wow” factor that we can claim as our very own. 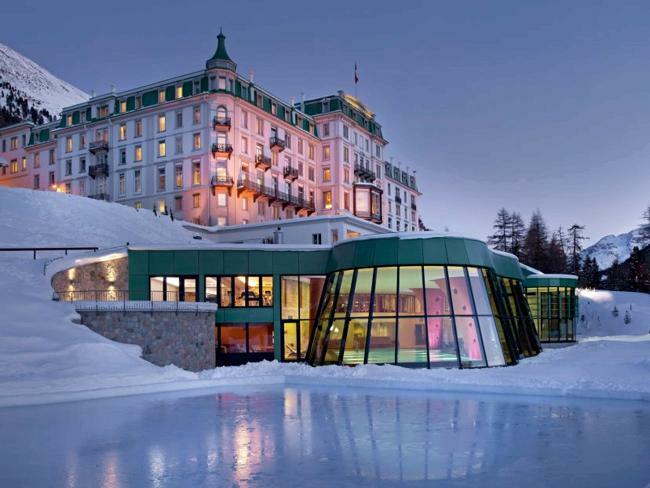 The nation’s top 25 hotels have been revealed in the 12th annual TripAdvisor Travellers’ Choice Awards, which also rated the world’s best in a separate category. 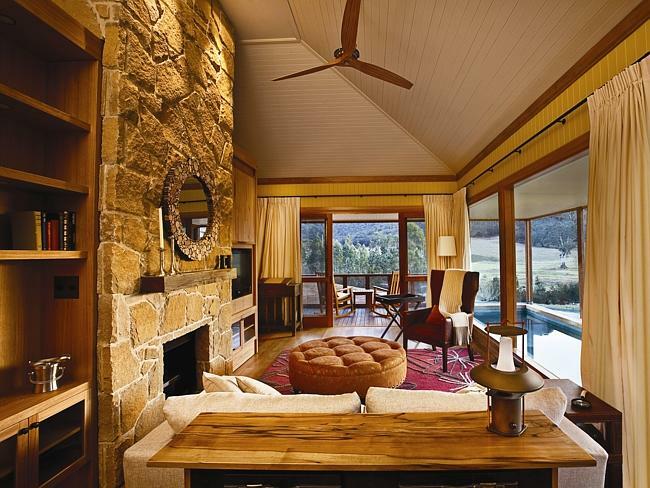 Wolgan Valley Resort in the Blue Mountains, NSW, topped the list for the second year. 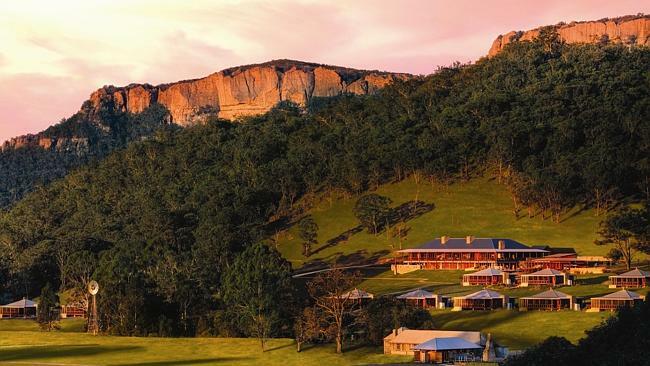 A haven for celebrities such as Delta Goodrem and cricketer Michael Clarke, it was described as a “beautiful, elegant stay … breathtaking”. 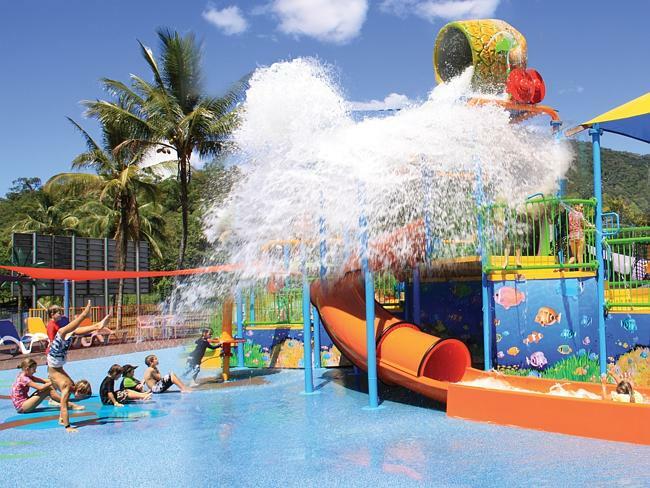 There were also some surprise additions to the list, including Xanadu Holiday Resort at Main Beach, Gold Coast, which took out the second spot, and Cairns Coconut Holiday Resort, in third place. 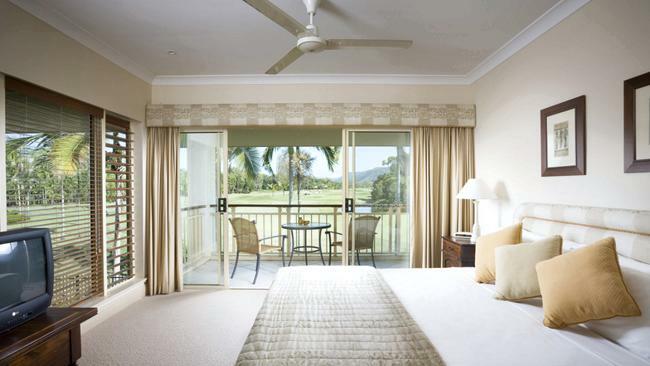 They even beat the notoriously extravagant Qualia resort in Hamilton Island, which was voted the world’s best hotel by Conde Nast Traveler last year. Qaulia was ranked seventh in the TripAdvisor list, while Xanadu was praised for its “perfect location, amenities and service” and Coconut Resort was described as a “haven for families”. In total, 7123 properties worldwide won TripAdvisor awards in 2014, and Australia featured 118 award winners.